Tampa Bay Times’ food critic Laura Reiley sat down with Chef Bayless and discussed his latest Frontera restaurant, the Chicago food scene and of course, yoga. Read the interview here. To read WDW Magic’s full review click here. It was such a treat to have Fox 35’s David Martin visit us for lunch! To see Martin’s full interview with Chef Bayless, watch the video above. 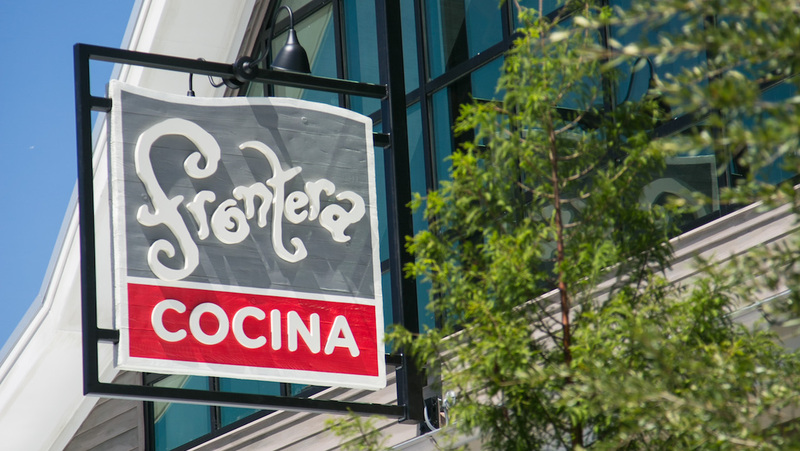 The Disney Food Blog spent an evening out at Rick Bayless’ new Frontera Cocina restaurant and shared their experience dining. The whole team enjoyed our sweet and tangy cocktails, flavorful starters and bold entrees. Check out their full review here. WESH News featured Rick Bayless’ new Frontera Cocina restaurant in its Orlando MyWay video. Check out the feature here. Frontera Cocina is an opportunity to show an “international crossroads” that authentic Mexican food is light and bright. “If you’re looking for a burrito as big as your head, ours is not your thing,” Bayless said in a phone interview Wednesday evening. Instead, try the guacamole and salsas that use tomatillos instead of tomatoes, “a complex, but not too complex” mole, or red chile chicken enchiladas with layers of flavor, he said. “I want to be able to offer a little taste of Mexico,” said Bayless, a six-time James Beard Foundation award winner. Although Frontera Cocina wants to appeal to many diners, there are still dishes — such as the cochinita pibil torta — that are “uncompromised” on the menu, Bayless said. To read Lauren Delgado’s full feature of Frontera Cocina in the Orlando Sentinel, click here. Sarah Norris, the creator of Gluten-Free & Dairy-Free Walt Disney World, stopped by the Frontera Cocina To-Go Counter to pick up a quick bite for lunch — all gluten-free! Check out her full feature here. Thank you, Attractions Magazine, for your recent write-up on Frontera Cocina. You can read more here. 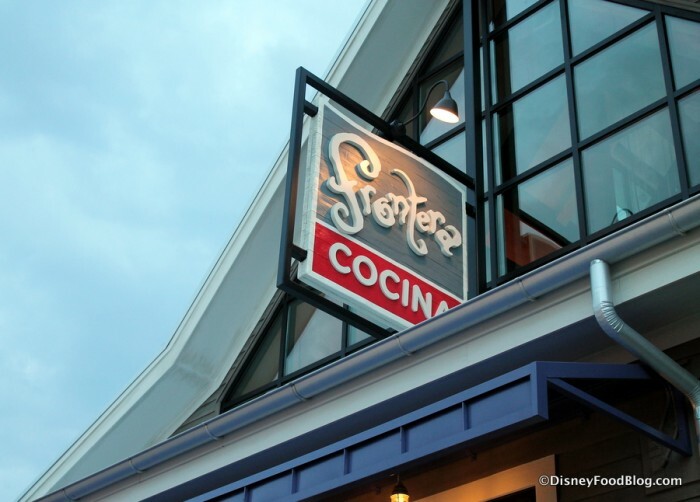 Frontera Cocina was recently featured online in the Disney Food Blog. Check out the full write-up here.